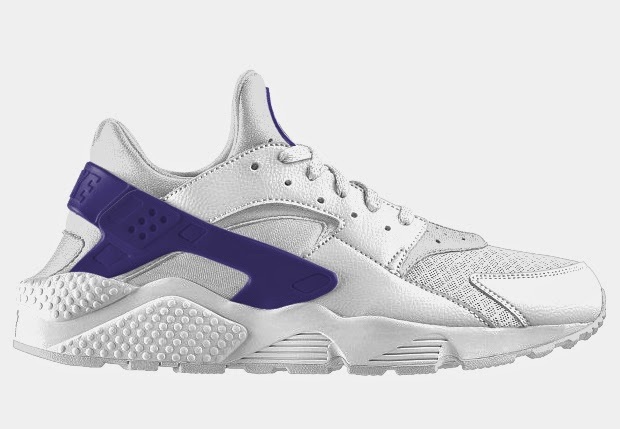 The Nike Air Huarache will be available on NIKEiD on January 20th. 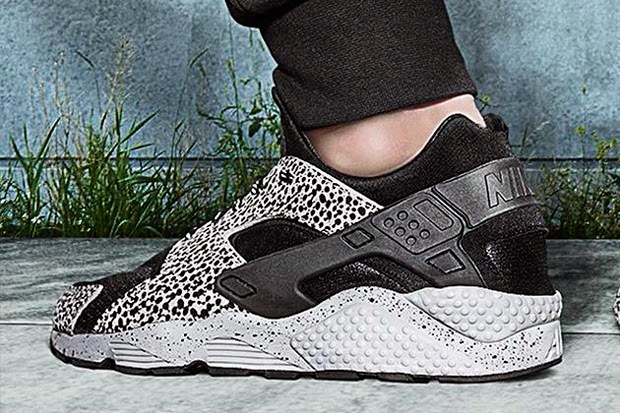 You’ll be able to swap out a number of materials like synthetic leather for added durability on the upper, breathable mesh in both ballistic and OG form, and there’s even the chance to hit the overlay with Safari print. 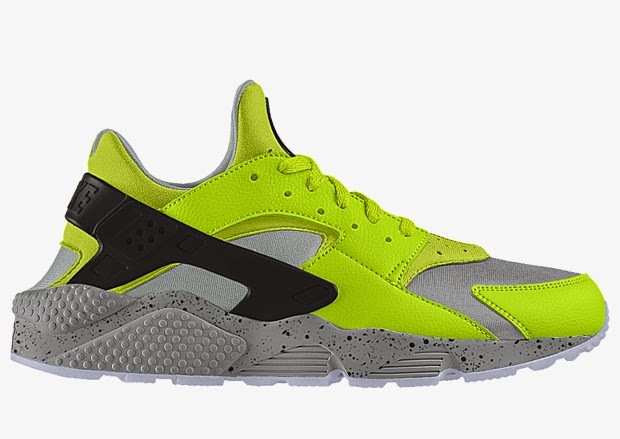 Take a look into the colors that these shoes are presenting. A new look with a new design that no one has never come witth before.